Thank you for your interest in Disposable Clip-on BP Domes (pack of 10). Please complete and submit the form below and an ADInstruments representative will aim to get in touch within one working day. If you’d like to speak to someone immediately, office contact information is available from the contact page. 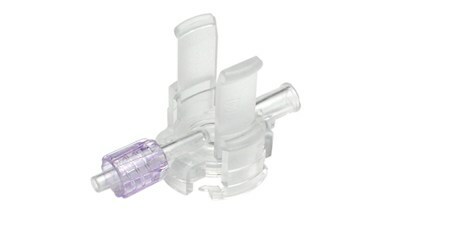 Pack of 10 sterile, clip-on domes. The dome is easy to fill and is quickly coupled to the transducer, without any liquid between the transducer and dome diaphragm. The domes are disposable, but may be thoroughly cleaned for reuse several times in animals.